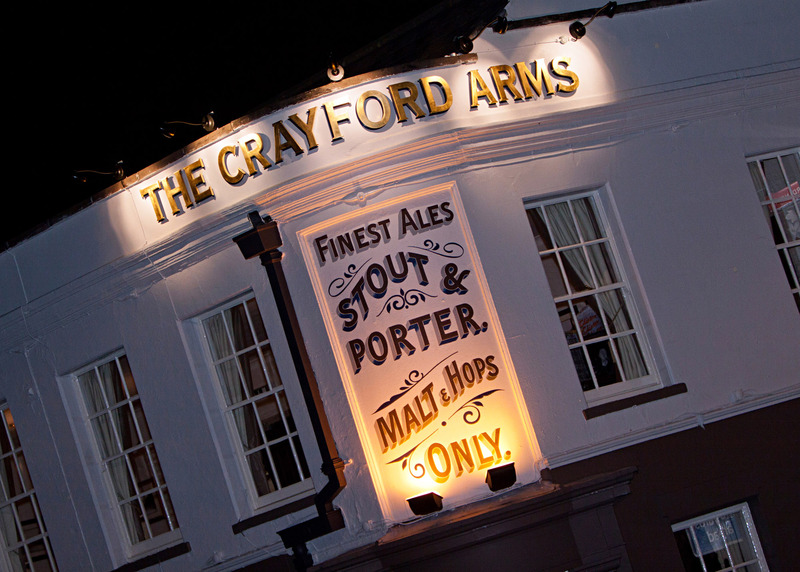 The Function Room at the Crayford Arms sits above the pub and has a capacity of up to 80 people. 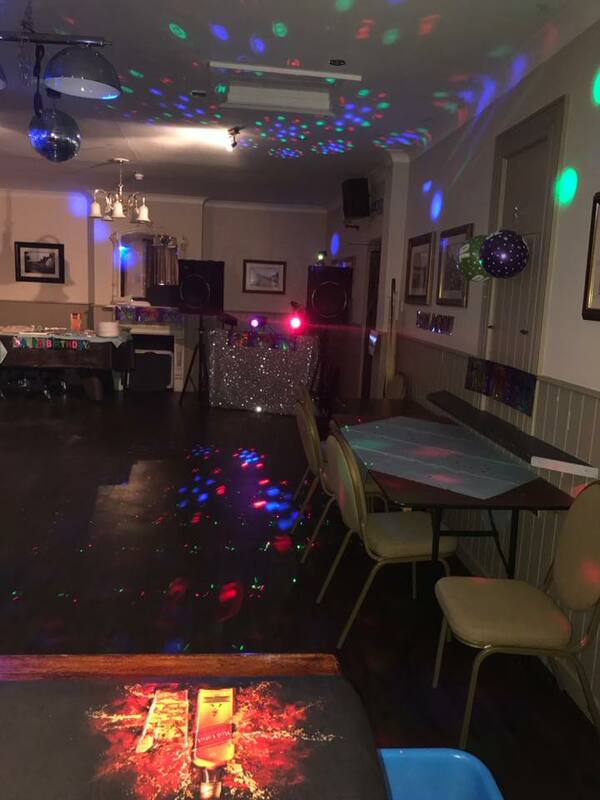 There is a dedicated cash only bar which can be staffed on request and we can provide a DJ booth and buffet. 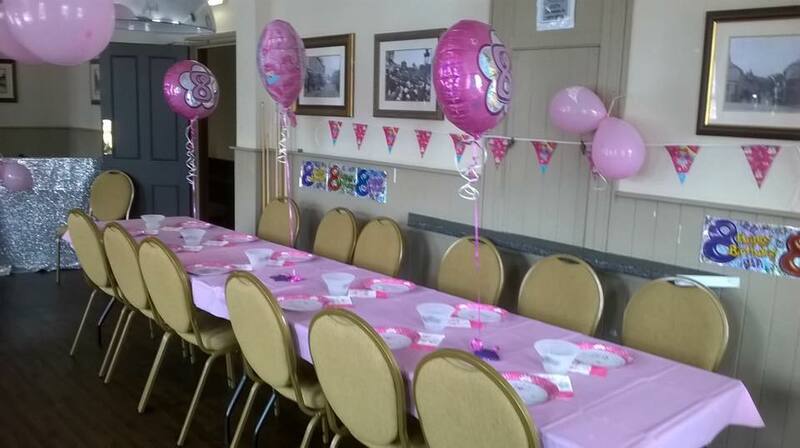 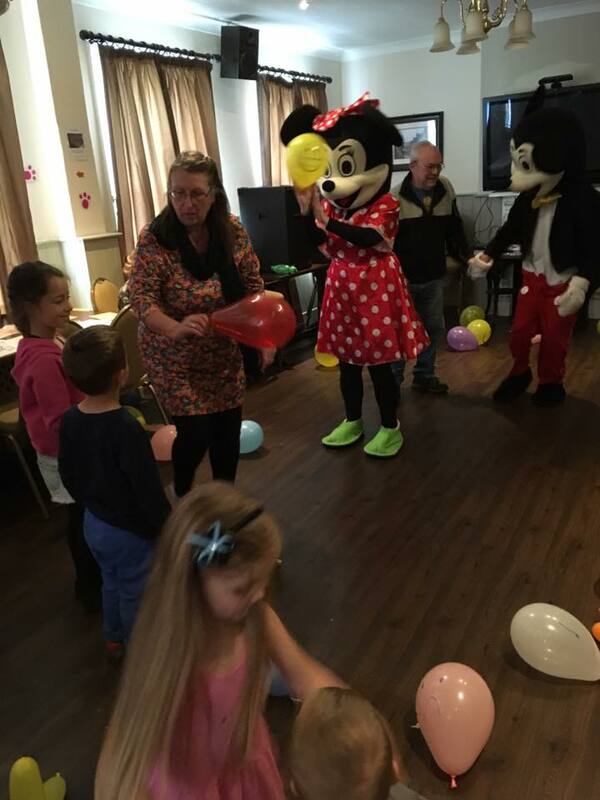 The space is perfect for parties, christenings, wakes and christmas parties. 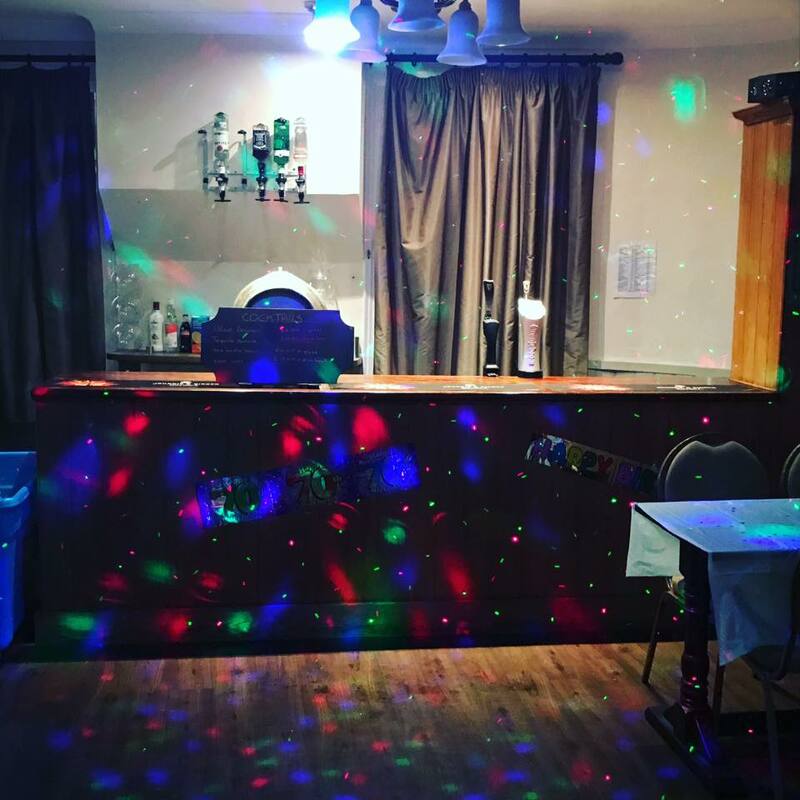 The cost is a £50 payment and a £50 deposit which you will recive back if no ccleaner is needed, no drinks are consumed that were purchased off the premises and nothing is broken. 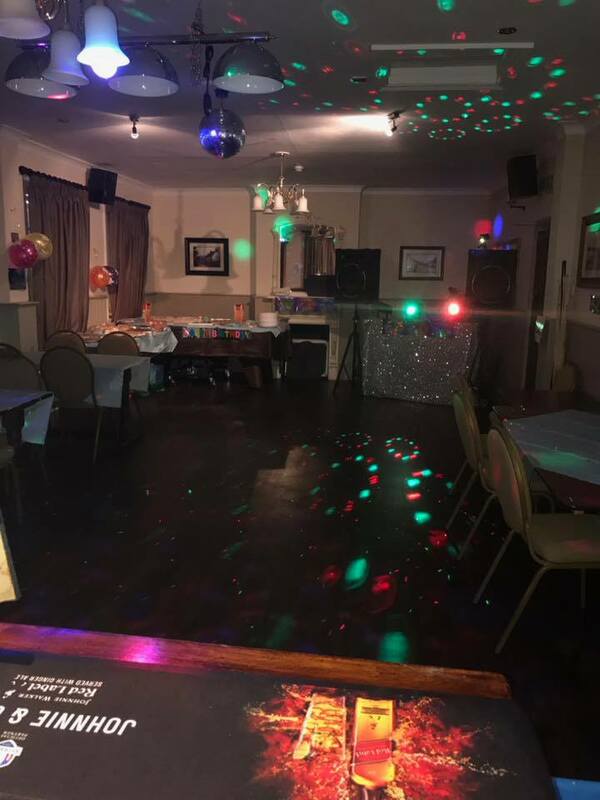 To enquire about using our function room, please get in touch with us today.